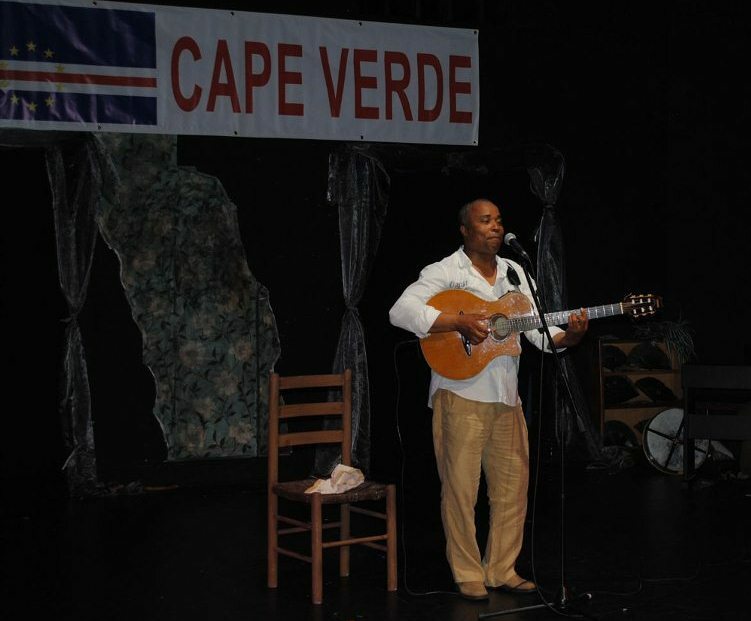 Cabo Verde Independence day Celebration: Members of the Capeverdean community in London organised a party to celebrate Cabo Verde’s independence day anniversary. The celebration took place on the 9th July. The event was supported by performances from dance group Sankofa Black Gold from Lisbon. The audience widely praised Sankofa for their energy and beauty on stage. The lively group performed Funaná, ‘Batuque’ and African tribal dance routines. The event was also brightened by the voices of Lisbon based musician Tutin d’Giralda and London based Niná. Tutin and Niná performed mornas and coladeras. 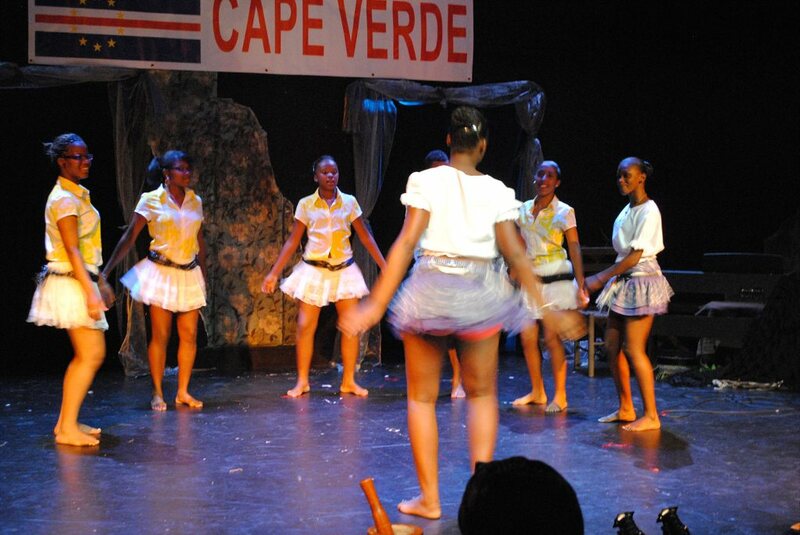 These are the best known Capeverdean music styles, hence the choice. In addition, guests tasted samples of Capeverdean cuisine such as ‘doce de coco’ and pasteis de Milho. They also sampled grogo during the event. MELIA Tortuga Beach / The Resort Group sponsored the event which took place at the Lost Theatre. 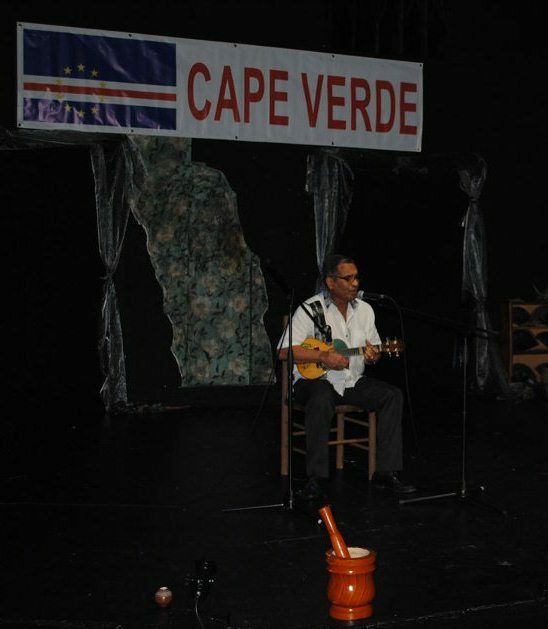 Cabo Verde Investmentos also supported the event. 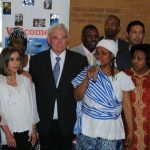 The celebration happened in the context of an ongoing effort to promote unity and collaboration among Capeverdeans in the UK. 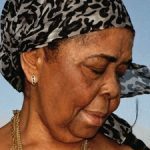 It also aimed to help foment greater appreciation of cultural identity, as well as the continued promotion of Cabo Verde. Cabo Verde gained its independence from Portugal on 5 July 1974.